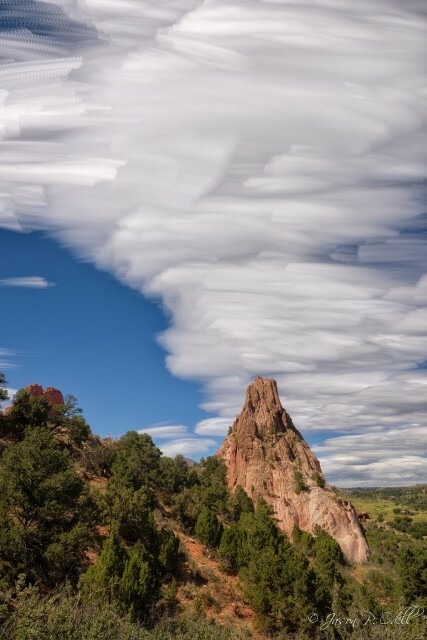 Summer clouds, Garden of the Gods Park, Colorado Springs, CO. Nikon D810 with 24-70mm f/2.8 AFS G Nikkor lens. Here’s a 200-shot image stack I created with the Nikon D810 using the built-in intervalometer. 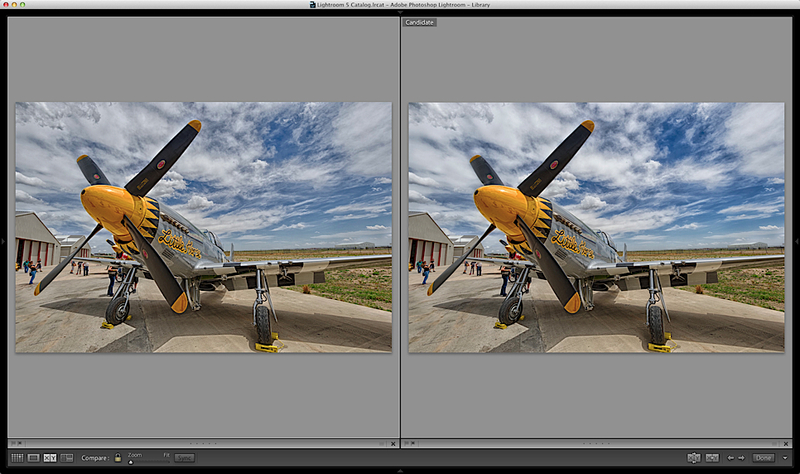 The 200 images were blended in Photoshop CC 2014 and finished off with Color Efex Pro 4.